FNB Stadium has played host to some of the biggest, most memorable and most popular sports and music events this country has ever seen. Orlando Stadium sponsored by Lafarge is situated in the heart of Soweto and boasts a rich and proud history that dates back to 1959 when it was originally built. Dobsonville Stadium is a multi-purpose venue that is primarily used for football matches, but is also equipped with an athletics track. Rand Stadium was originally built between the years of 1949 and 1951 and is located in Rosettenville, a suburb in Johannesburg. Is Transformation Important To You? 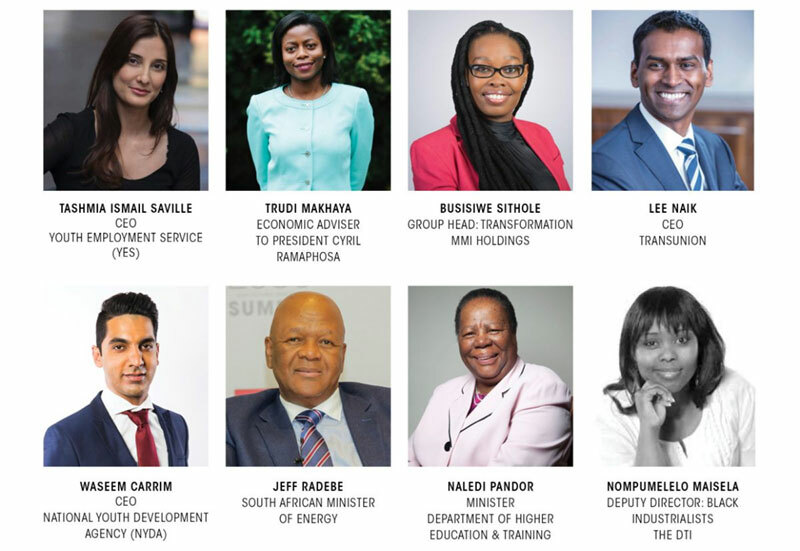 The Top Empowerment Conference aims to gear South Africa towards an all-inclusive economy through transformation. The undisputed, leading empowerment conference and knowledge sharing platform in South Africa, spanning over a 2-day period, is the renowned initiative that will arm you with the latest transformation insights and opportunities to help your business thrive – and possibly even meet your next client. The conference will take place in Johannesburg on the 10th and 11th of April 2019. What do the next 25 years of transformation look like in Africa? It’s time for IT to do empowerment right: How can the digital economy add $300-billion a year to Africa’s GDP?